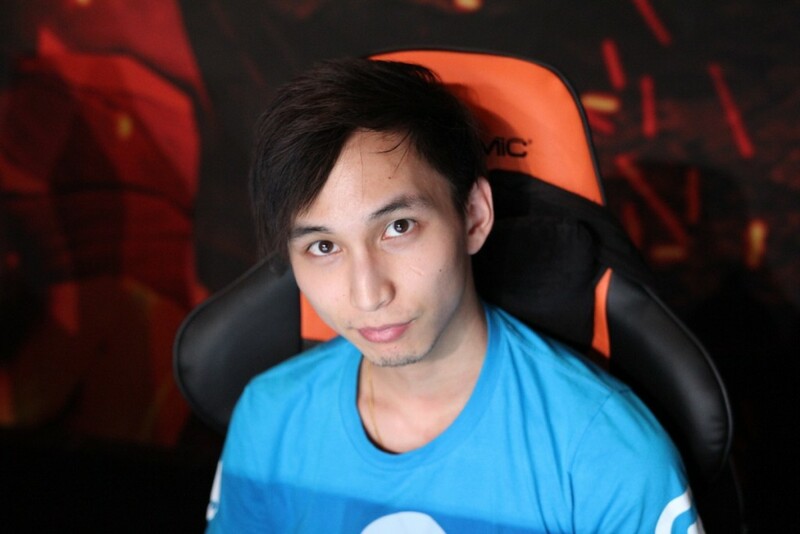 SingSing officially retired in October 2016, but over time he took part in different qualifiers, and in the past edition of WESG reached the top 12 in the Europe & CIS Finals. SexyBamboe is currently playing as position 3 for HellRaisers. They are joined by Seleri, who most recently played with TuHo. Unfortunately, no vods of the qualifier are available, so we can’t provide our usual match recap. The European Finals will take place in Barcelona, Spain from November 22nd to 26th. A $92,500 prize pool is up for grabs, and the top 12 teams will also qualify for WESG 2017 Finals. BeanBoys scored 3-1 in the Group Stage of the EU Finals, earning a place to WESG 2017. DreamHack released the schedule of the European and CIS closed qualifier for ROG DreamLeague Season 8. The battle starts today.